The Platinum Card® from American Express and The Business Platinum® Card from American Express are among the most popular premium cards out there. They each have a high annual fee ($550 for the Personal Platinum (Rates & Fees) and $595 for the Business Platinum (Rates & Fees)), though in my opinion the benefits more than offset that. The main reason I have these cards is because of the great perks they offer. However, if you’re a new cardmember it can be tough to navigate all these perks. So in this post I figured I’d talk about what you should do as soon as you get the Platinum Card in the mail. If you already have the card and have taken advantage of all the perks, then by all means skip this post, but it’s something I get a lot of questions about. You’ll be asked to confirm your information, and then within a couple of weeks should receive your Priority Pass card in the mail. 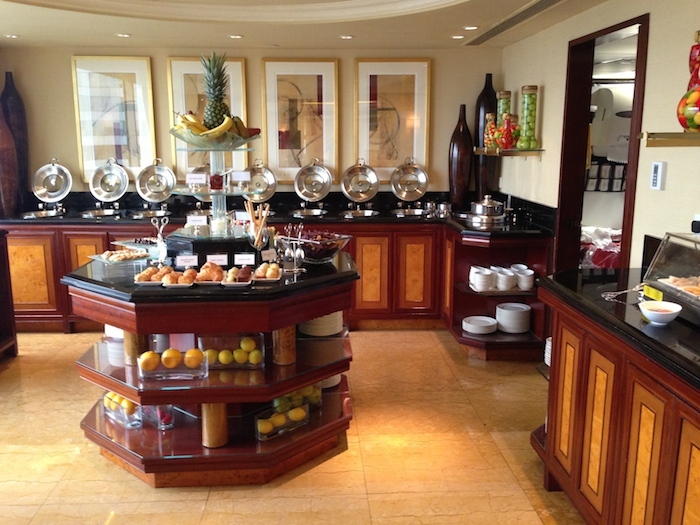 Just for having the Platinum Card you get Hilton HHonors Gold status, which gets you room upgrades, club lounge access (subject to availability), free breakfast, etc. This benefit is good for as long as you have the card, though you’ll have to register for it on this page. 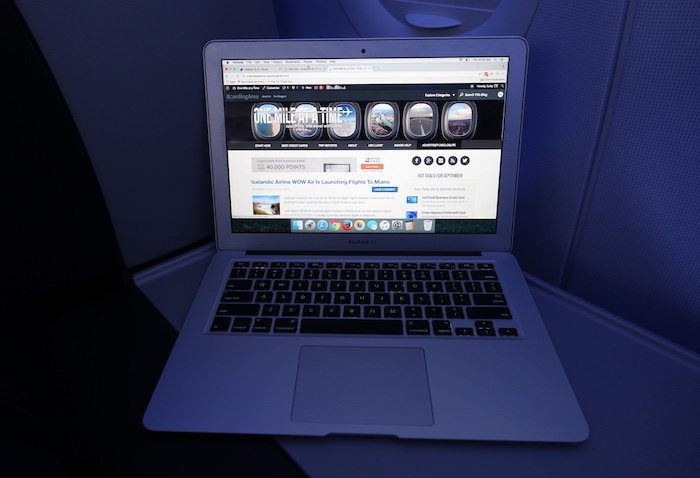 If you have the Amex Business Platinum you can receive 10 free Gogo passes each calendar year. Each pass is valid for one flight, and will automatically be added to your Gogo account. You can go to this page to sign-up for your Gogo passes. One of the perks is a Global Entry fee credit. So if you don’t yet have Global Entry, sign-up and charge the $100 enrollment fee to your card, as it will be reimbursed. 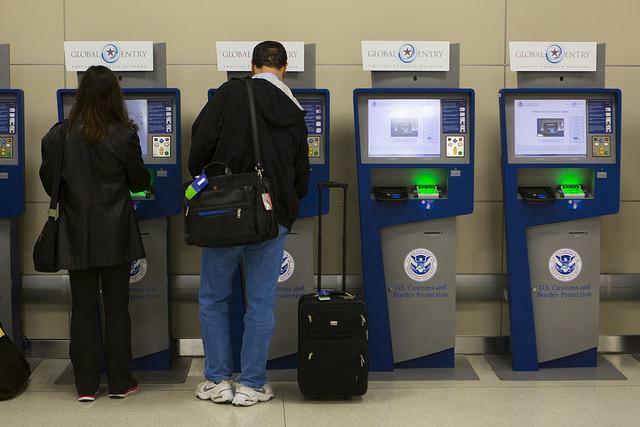 If you already have Global Entry, pay for a friend or family member to enroll, as that should be reimbursed as well. Boingo gives you access to over a million wifi hotspots around the world, which I’ve found invaluable during my travels, including at airports. So log-in with your card on this page, and you’ll be able to sign-up for a free Boingo Preferred Plan, which gets you free wifi around the world. One of the benefits of both the Amex Personal Platinum and Amex Business Platinum is that you get a $200 annual airline fee credit (which I’ve explained the details of in the past). 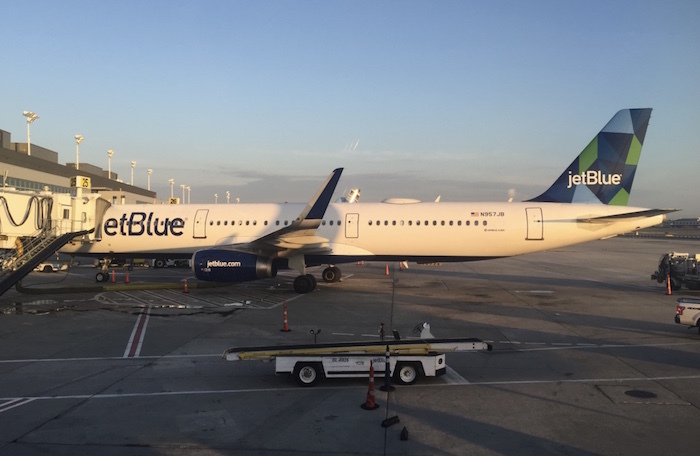 Before you take advantage of this perk, you’ll have to designate a U.S. carrier as your preferred airline, as the benefit will only be valid on that airline. The airline choices include Alaska, American, Delta, Hawaiian, JetBlue, Southwest, and United. You can go to this page to designate your airline and activate this perk. Also keep in mind that whatever airline you designate will also be the airline for which your 35% off “Pay With Points” option applies on the Amex Business Platinum, as I’ve explained in a previous post. So choose your airline carefully, especially with the business card. Just for having an Amex Platinum Card you receive free Avis Preferred, Hertz Gold Plus Rewards, and National Emerald Club Executive status. It’s super easy to sign-up. You can register for all of these status levels on this page or by calling Amex customer service. ShopRunner gives you free 2-day shipping with thousands of brands from 140+ stores. Ordinarily an annual membership costs $79, but it’s free with an Amex Platinum Card. You can sign-up for this benefit here. Why would you want to consider adding an authorized user? 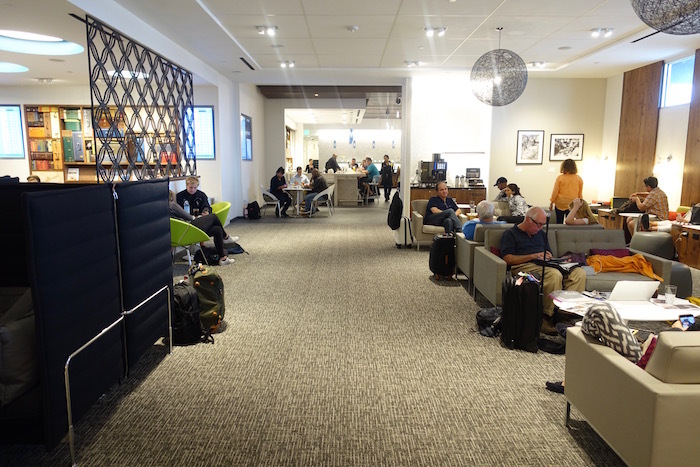 They’ll also get access to Centurion Lounges, as well as a Priority Pass membership. If you add three authorized users to the Amex Personal Platinum for $175, that’s like paying ~$58 per authorized user. That’s a heck of a deal for an annual Centurion Lounge membership. There are so many great perks to both the Amex Personal Platinum and Amex Business Platinum, to the point that it can be overwhelming at first. While there’s a lot more to uncover, the 11 things above are the first things I’d do when you get this card in the mail. Hopefully you find the card as worthwhile as I do. Amazing it’s so cheap in the US, in Australia we get slugged $1200/yr (about ~$900 USD) and don’t get half the benefits. You forgot — match your Marriott status to United Silver status. What is the Travel Delay Insurance like on this card? I know before they had the 9.95 additional benefit, but I have heard they took that away. If that is the case, are you out of luck if your flight is delayed/cancelled, how can such a CC compete in this day without coverage? I hate the fact this card does not have baggage delay coverage. I think that is something they need to consider reviving if they want to compete with the other premium cards. Do authorized users qualify for Hilton and SPG status with the Business card? Would an AU on the biz platinum also get global entry credit ? HH Gold “club lounge access (subject to availability)” — More precisely: HH Golds first need to be upgraded to a room on the exec floor (i.e. a club room) to get exec/club lounge access, even if a property has a lounge. ”We are pleased to confirm your enrollment in the American Express Business Platinum Card offer. The CSR had made my AMEX Biz Plat obsolete for purchases but this targeted offer for 5x AMEX MR points/$ on airline tickets has suddenly made this card relevant again [will allow me to earn AMEX MR points @5x/$ that I intend to transfer to my SQ Krisflyer account 1:1], until the end of March when the AMEX promo ends and I will start to pay for all airline tickets with the CSR (@3x UR points/$) again. Screw AMEX. Had a platinum card for years and years….when they first started it….One day on black friday, they decided that me buying a TV was outside my usual use. I talked with some guy from India, he refused to authorize it…they screwed up royally and took back over 300,000 miles from me. They helped ,me out in the past…the customer service was superb…They found hotel rooms for my kids who were stranded in foreign ports, they bought wedding gifts, provided restaurant reservations anywhere in the world…no problem, but the service had been declining…as well as the benefits…no more companion passes, etc…They would not put a supervisor on the line, etc….then they took my miles….I stopped excepting AMEX in my business, and will never own another AMEX card of any kind,. They keep trying to woo me back…..no such luck. 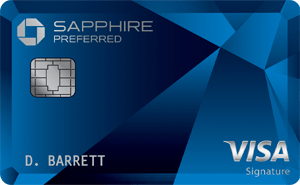 What is one has the Chase Saphire Reserve card as well. Does that make the Amex card benefits redundant, and not worth the $450 fee in your opinion? Personally, the Amex cards are just no longer a value card anymore.. Chase has a better product.. VISA is accepted in more places around the world. The AMEX customer service has declined in the years.. So basically for the same money, you are getting less of a product. Its a shame to see them go.. but money is money. if i sign up for the platinum card and then get gold status at Marriott hotels then match this to Starwood. If i booked a standard room at GROSVENOR HOUSE, A LUXURY COLLECTION HOTEL, DUBAI which is a starwood property would i get access to their executive lounge on level 5? ( we paid for a premium room which also gave access but it has breakfast, very light snacks/ free soft drinks throughout the stay etc but thinking this card would get us access to here via our status? What does Jon mean that the cost in Australia is $900, certainly not on a non- business Platinum card. Appears that Amex Corporate Platinum has HHonors Gold status benefit, but not Starwood Gold, so no way to match to Marriott Gold. If this is incorrect, please advise.